Q. What is the difference between a scholarly article and a non-scholarly article? Non-scholarly (or "popular") articles are items that are generally accessible by the general public, and are intended to inform, educate, or entertain readers on general subjects. They use language easily understood by most readers, seldom give citations (or provide abbreviated citations) for sources or bibliographies, and are shorter than scholarly journal articles. 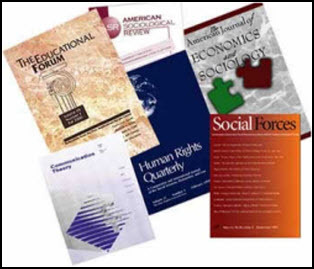 Non-scholarly articles may be written by government or non-profits (like for general demographic or statistics, or legislation or policy), journalists (like newspapers and magazines), or bloggers. 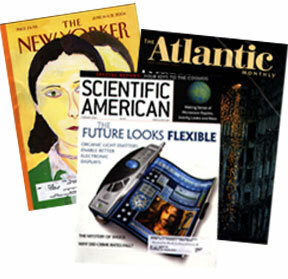 Scholarly articles are written by and for faculty, researchers, or scholars, and are often about original research. Instead of providing general overviews on a topic, they investigate scholarly research questions. The articles use scholarly or technical language, include full citations for sources, and tend to be longer than those in popular magazines. Finally, scholarly articles are usually peer-reviewed (approved by a group of people with recognized expertise in the field). For more information about this subject, view this research guide.